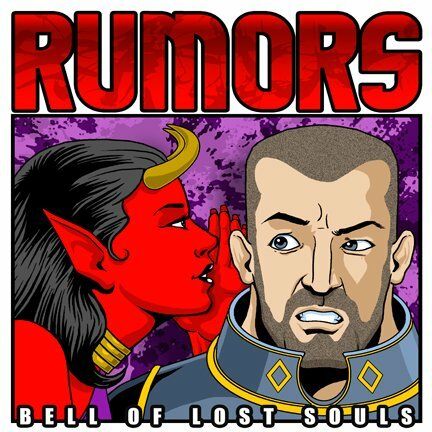 With the announcement of a Primaris Superheavy – word is doing the rounds of more goodies from Forge World. 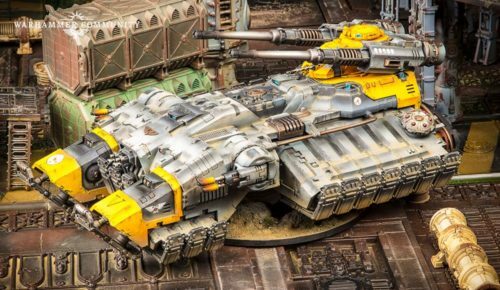 Just yesterday news broke of the new Astraeus Superheavy Grav Tank for the Primaris marines. 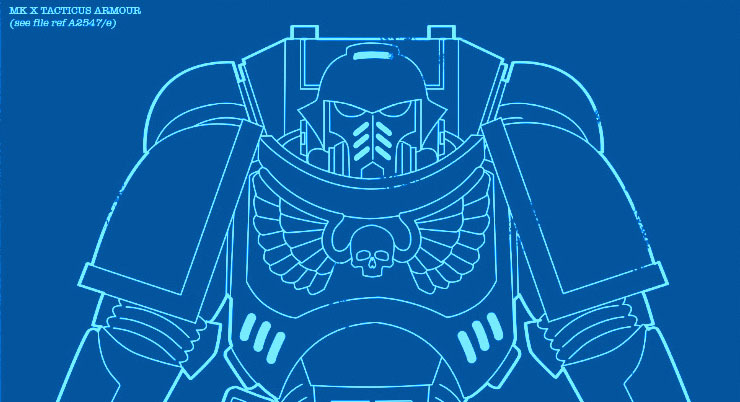 “More Primaris vehicles & infantry upgrade kits are in process from Forge World. A small flyer is coming, roughly equivalent to the Xiphon or Lightning. Look for variants for the Repulsor tank (most likely new turrets options). The only one that seems odd is the all new flyer. 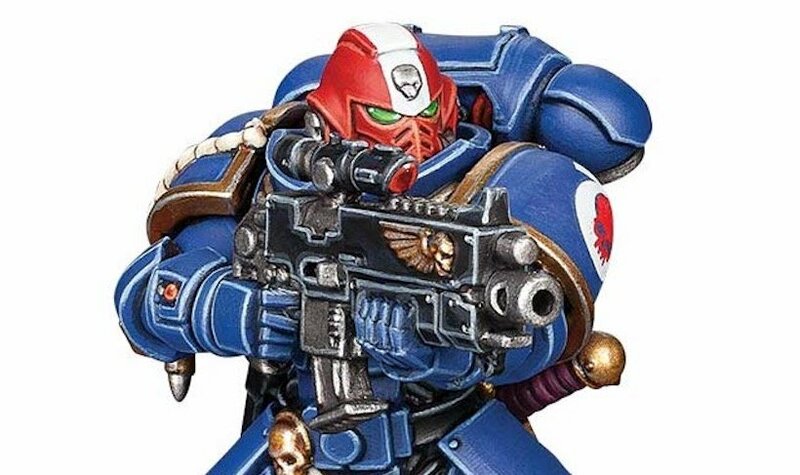 Forge World does kick out new kits for the main 40K game, but has been bogged down with the Horus Heresy line so long not I kind of forget they still can do things like this for 40K. Of course that Super-heavy is one big piece of evidence that they can still surprise. The others on the list are FW bread and butter. They have a long history of knocking out weapon and turret upgrade kits, and the Repulsor would look amazing with some less busy turret options up top. The Repulsor is basically the Nouveau-Land Raider and we all know how many variants it got over the years. ~What variants would you want for the Repulsor and Redemptor?